The new and improved BLUELINE® is here! We’ve kept all of the features that are already proven to be customer favorites, but with a few improvements. 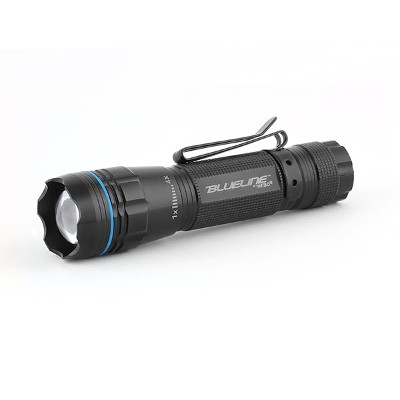 The BLUELINE® now features 180 lumens of intense white light and a sleeker design. The signature blue ring is thinner which makes stealth mode easier, while still accentuating the lighting modes. 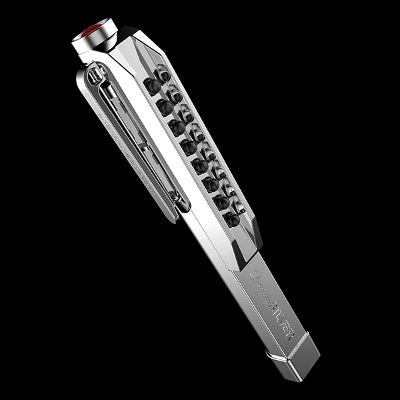 The steel clip is now dual-direction, which allows you to clip this light in either direction to function as a pocket clip or even a cap light. The BLUELINE® is still the same hand-held size, not too big or too small, making it the perfect pocket light. 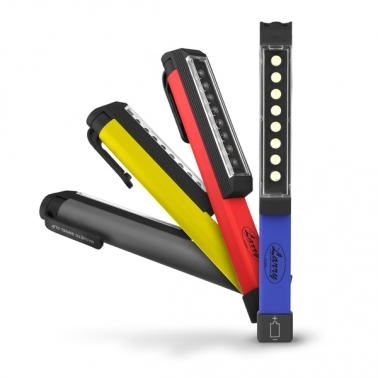 The pocket light for professionals...the Larry Silver™ 8 LED Pocket Work Light is the essential handyman light. 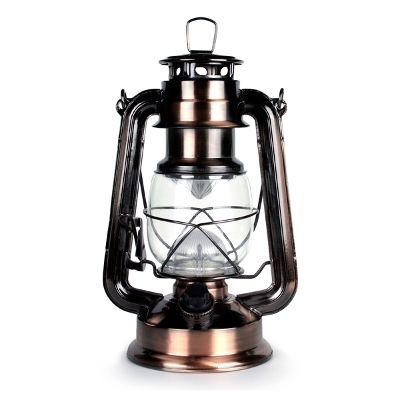 More durable metal body design and brighter 100 lumen output. You can’t be handy if your hands aren’t...well, handy. The rotating magnetic clip gives you convenient hands-free lighting by attaching to virtually anything. Combining the best that NEBO® has to offer, the SLYDE™ features a powerful LED flashlight and COB work light all in one. 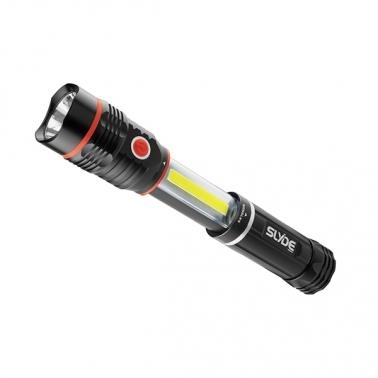 At first glance, the SLYDE™ appears to be a simple, strong flashlight, emitting 250 lumens of intense white light…and it is! However, you will see the SLYDE™ is much more. The body of the SLYDE™ conceals a powerful 190 lumen work light. To reveal the COB work light, just SLYDE to open!